I know what you’re thinking: “In what kind of weird reality does this new Billie Idle® PV exist?” The revolving walls and floors of the PV envelope the group in a cartoon reality, and all they actually do is walk. I like to think “My Way” presents another example of a space where nothing is as it seems. The retro style punk of the group shouldn’t really exist in modern Tokyo, but here is Billie Idle® carrying a flag that’s older than I care to count. So, the alternate reality manifests itself in this gonzo world that might as well be a cartoon for all of its fabricated hyper-reality. “My Way” strolls into record stores on August 23, 2017. 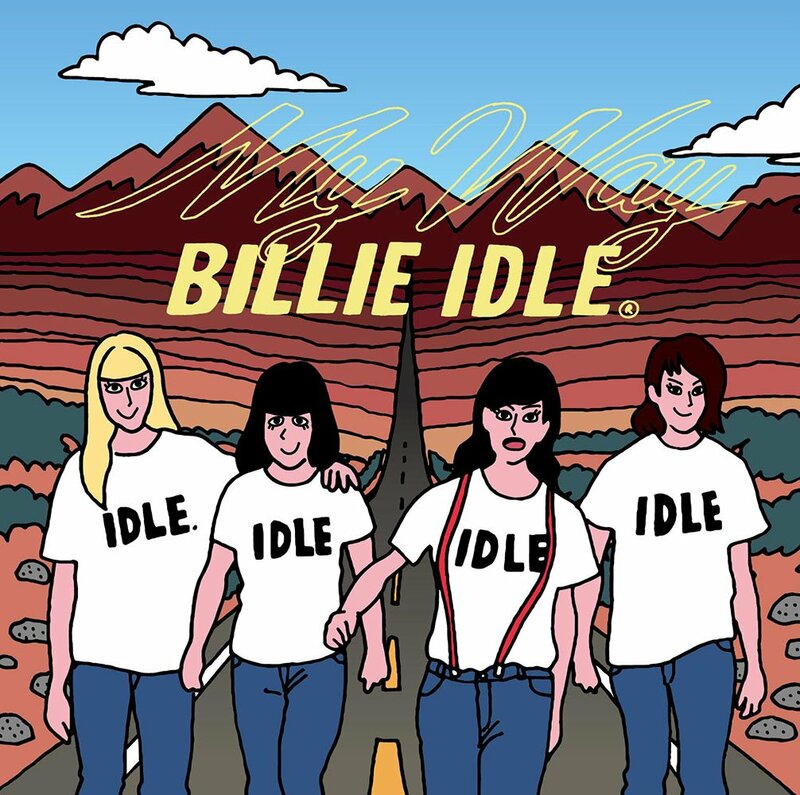 Buy BILLIE IDLE®’s “My Way“!